This September I’m taking a Supermarket Siesta and shaking up my weekly shop. 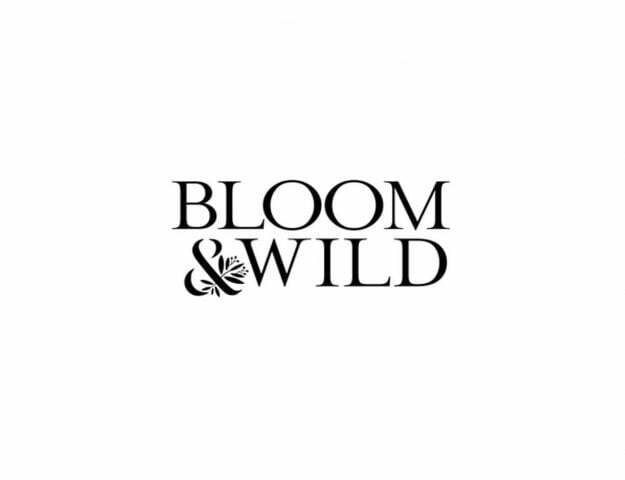 I’ve accepted the challenge to ‘buy better, live better’ by swapping out part of my usual weekly supermarket shop to specialists, like Bloom & Wild. You can join me by visiting www.supermarketsiesta.com and signing up for their exclusions offers and competitions. You’ll get to discover a world of artisan producers from their fantastic tribe of British brands. you can choose which part of your supermarket shop you’d like to take a #supermarketsiesta on and then join in on the fun by sharing your #supermarketsiesta on Facebook, Twitter or Instagram. 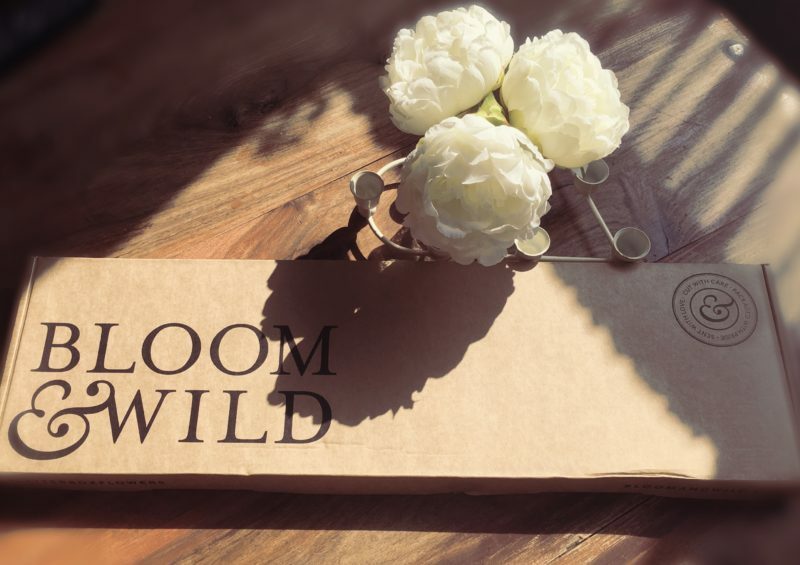 I must admit that I was ridiculously excited when my postie knocked on the door with a parcel from Bloom & Wild, I’ve heard incredible things about them, they’re currently the UK’s Top Rated Flower Delivery Company. They sent me The Charlie Bouquet, a bouquet of yellow alstroemerias, dasiy-like chrysanthemums and craspedia. It’s inspired by sunny summer days, and it couldn’t arrived on a more perfect sunshiny day to be honest. Letterbox packaging means that your blooms will go through the post and get popped through your loved one’s letterbox, so no ruined surprises! They cut flowers to order when they’re fresh which means each bloom is still in-bud, is carefully netted by hand, packed gently into their bespoke letterbox packaging, and wrapped with a bow. They include gorgeous stationary and flower food as well, no detail is left unnoticed. 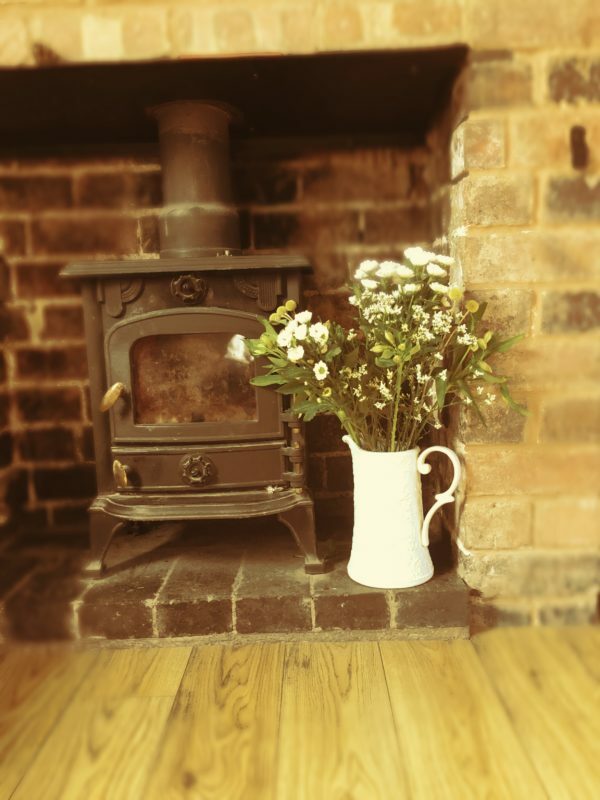 This would make a very thoughtful gift for just about anybody or a lovely treat for yourself, you can also currently get 20% off your first Bloom & Wild bouquet with code PETAL2.